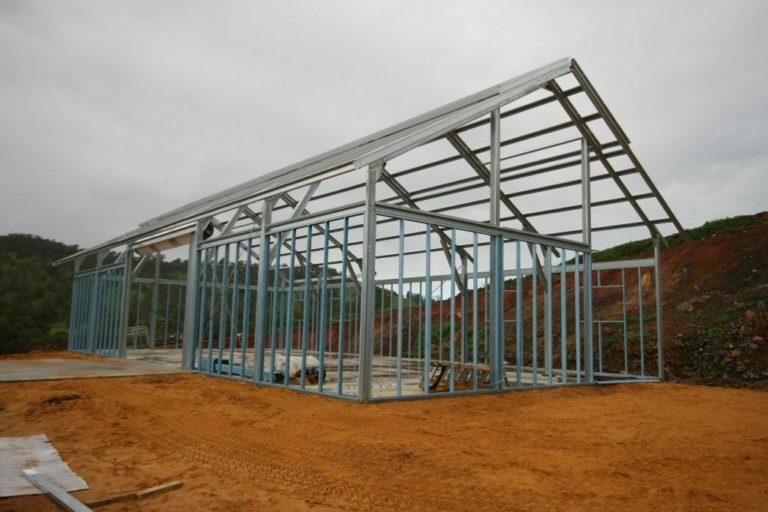 Whether you’re looking at buying a steel building kit for leisure or business, your budget is reasonably at the forefront of your major considerations. Undoubtedly, you want to get the most of your money when running on a limited budget. 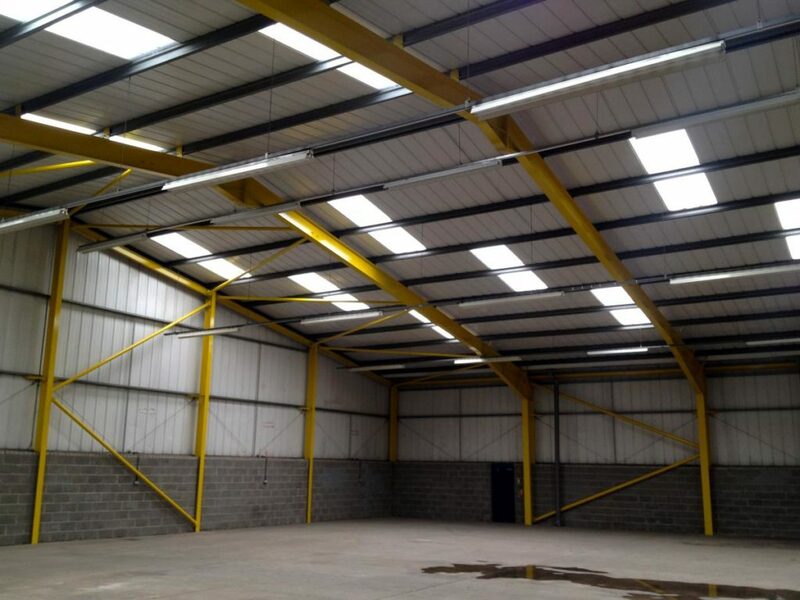 Hence, while steel buildings are considered as amongst the most cost-effective construction solutions available in the market nowadays due to its durability and efficiency, there are still a lot of ways you can do to maximize your savings. You don’t have to break the bank just to see your steel building totally completed. 1. Find a reliable manufacturer and reputable contractor. Keep in mind that saving money is not all about finding a low-cost steel building manufacturer. You should start the habit of saving money by viewing its importance via a comprehensive perspective that encompasses the entire lifetime of the building. You must understand that there is a big difference between saving money during the time of purchase and saving money over the duration of the product’s lifespan. This means that there are a number of factors to be considered in the total cost including premium building practices, energy efficiency, and quality materials that result in lower maintenance and repair costs. Keep in mind that a cheaper structure up front does not necessarily mean you are saving more money. When buying a cheap building, there’s a bigger chance it got missing parts or holes that do not line up and hence become a terrible headache in the long run. Simply put, what is the point of being able to save money today if you will have to pay later to rectify the mistakes. Finding a trustworthy manufacturer and dependable contractor can help you avoid this. 2. Purchase directly from a manufacturer. Be warned over steel building brokers that introduce themselves as a contact manufacturer. Understand that they do not fabricate anything. What they do is they sell your proposed structure around to the lowest bidder and ascribe it to you with a higher markup cost. Dealing with a broker or a middleman is just an unnecessary expense. It’s better to take control of every detail of your steel building. As you can see above, labor accounts for around 60 percent of the total steel building cost. Hence, the faster you can complete your construction project, the more savings you can get. It goes without saying that the simpler the design is, the faster is the construction and the more you will save. One way to save up on labor cost is consider being flexible with your design in order to be eligible for discount pricing. This does not mean requiring you to sacrifice the quality of your steel building by any means. 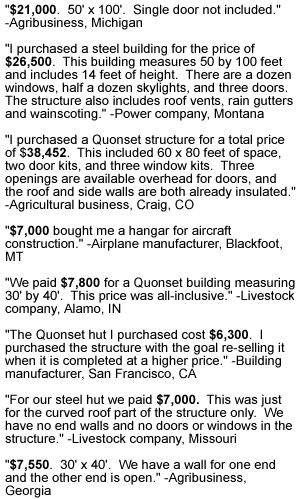 There are just substantial savings you can get on the building itself. It helps to speak with an expert to check out what are the options available for you. You can also save a considerable amount if you consider erecting the building by yourself. 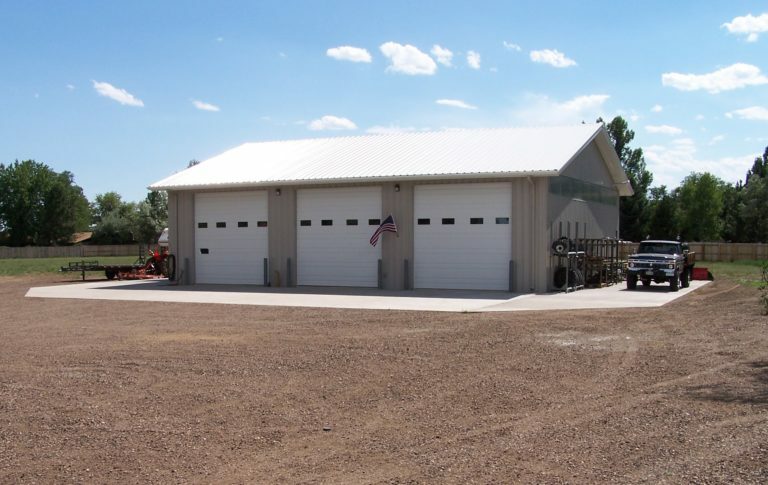 Steel buildings are designed and engineered anyway for easy assembly and construction. With all parts joined and bolt together, there is actually a less chance of onsite alterations. 4. Ensure proper communication with necessary parties. You should make sure that the manufacturer, engineers, and contractors are on the same page to avoid wasting much time on miscommunication errors and the need to modify in the middle of the construction duration. 5. Schedule meetings with experts. It pays to spend time seating with skilled and experienced fabricators, engineers and erectors to discuss your next construction project. The more you take a time to meet with them, the more opportunity to hear some money-saving tips from the experts. 6. Take advantage when steel prices are low. Low market prices do not usually last long. Hence, as soon as you hear the cost of a steel material is cheap, lock in the price immediately by making a small engineering payment or building down payment. Make sure your financing are in place before you speak with a building consultant to finalize your order. With the price of a steel building locked in, you are safe from price fluctuations within 90 days. 7. Consider all the accessories and additions before signing the final contract. You need to finalize all the extras you want to include in your steel building kit before your budget get blown out of the water. Some of the extras to think about are insulation, windows, vents, gutters and cool metal roof options. 8. Check out whether your steel building is energy-efficient. Steel buildings can be as energy-efficient as they seem to be. Retrofitting is not advisable as it can be expensive and gorges necessary time and energy once your structure is completed. Instead, experts would advise insulating your structure with the highest R-value suggested for your area zone. You can also consider using premium quality HVAC systems and materials. Think about using solar energy-steel as well as metal roofs that incorporate current photovoltaic innovations. There’s nothing wrong about asking your manufacturer for more tips on how to maximize your structure’s energy efficiency. 9. Consider using floor vibrations in advance. Do this especially when your steel building will be used for commercial application. Retrofit repairs can be costly. Lighter materials today can produce pestering floor vibrations if appropriate dampening is not taken into account during the designing process. 10. Report any mishap immediately. As soon as the construction is done, check everything thoroughly and report any issue, mishap, damaged component, non-functioning elements, or feature that does not match up to the selling standards of the vendor. Warranties provided by your manufacturer may vary. Hence the sooner an issue is reported, the earlier it can be addressed, and the better chance you have of getting it covered under current warranties.